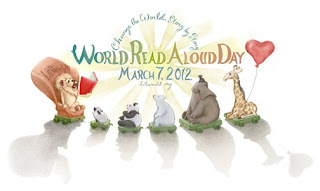 As a World Read Aloud Day Ambassador, I had the opportunity to plan a special story time for the St. Louis area! The Teacher's Lounge Bookstore in South St. Louis County agreed to host the story time. They donated the space, the crafts, and even the story teller/reader for the event! We had a great turnout in St. Louis. We had 14 kids who participated along with moms, grandmas and other adults. The theme of the story time was Jan Brett books. The kids were given cute gingerbread cowboys to color when they arrived. Then they were able to listen to the story Gingerbread Baby. After listening to the story, they made paper bag gingerbread houses. The store clerks had hidden gingerbread babies around the store. 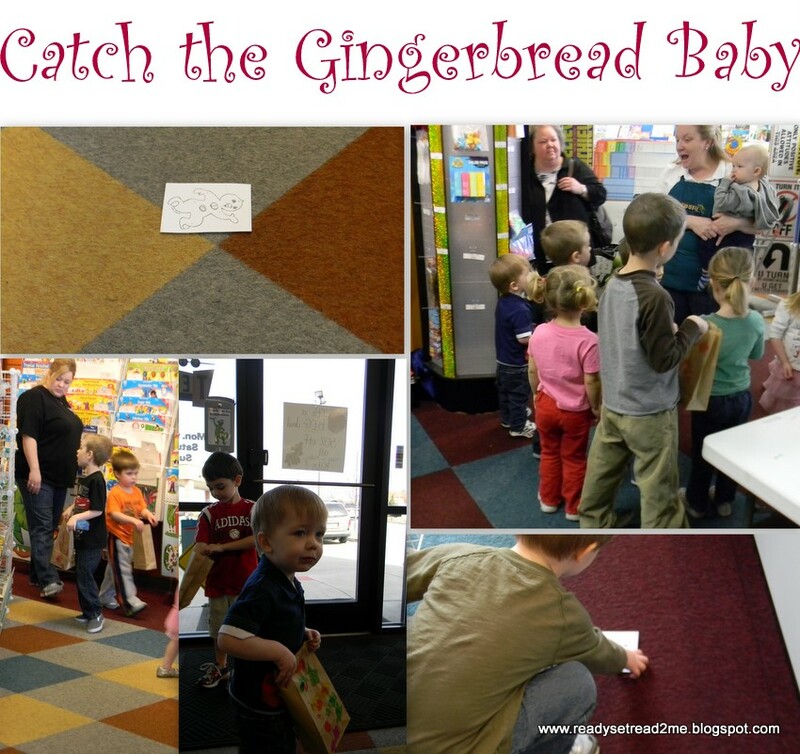 The kids went off to catch a gingerbread baby and put him in the gingerbread house! When all of the babies were caught, the children watched a youtube video of the author Jan Brett. She shared about creating her art and her stories. It was very inspiring! After the video,they listened to the story Gingerbread Friends by Jan Brett. The day closed with a book raffle. Every child was able to choose a brand new book to take home to add to their libraries! The event was a hit! The kids and the moms seemed to enjoy themselves.The kids discovered the joy of reading. Families enjoyed reading together! Two of the littlest readers! There were events held around the world today. Many of the events are showcased on the LitWorld Facebook page. While 793 million people still remain illiterate, it was fun to take a day to raise awareness and to celebrate every child's right to learn to read! A huge THANK YOU to my friends at The Teacher's Lounge Bookstore in St. Louis for putting together such an awesome event. 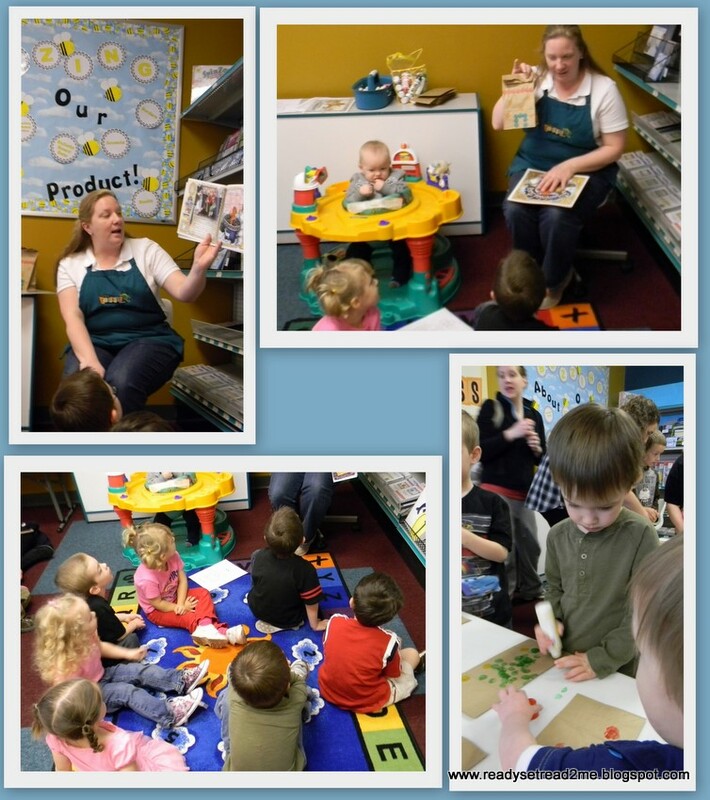 The Teacher's Lounge holds free story times on Mondays at 10:30. You can register online or by calling the store at (314) 894-7000. Did you celebrate World Read Aloud Day 2012? Are you making plans to celebrate next year? What a great celebration! Looks like the kids had a blast! We celebrated as a family by starting our day with a book, and then my son took the book to school to read aloud in class. He also had his book fair, so we picked out some new books and read those last night. :) I'm hoping to something with a group next year. I didn't realize it was coming up this year until a week before. What an awesome program! Looks like everyone was actively involved with books and totally engaged. YIPPEE! It looks like fun was had by all! Your post is inspirational. It gives such a good example of how a book store and people who love reading can get families excited and involved in read alouds. So glad your World Read Aloud Day was fun. What a special memory for your kids. This looks like it was a fantastic event! I wish my kids could have been there too! They would have loved it.